Humana is one of the top employers in the health insurance industry. With over 13 million customers and over 52,000 employees, the company has established itself as one of the central companies in management health care. The Humana careers portal features some of the most attractive jobs in the industry. It is also the main job application portal for Humana, where job seekers can apply for some of the top health industry positions. We have explored the online portal and we have put together a comprehensive guide to the Humana application process. In this article, we will present the main steps to a successful online application for Humana jobs. 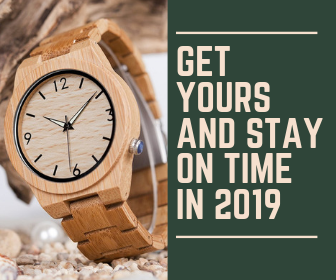 We will also include essential information about the company’s hiring process, and the salary and benefit offers they make available to their employees. Humana offers some of the most attractive opportunities for employment in the health insurance business. Job seekers can log into the company’s careers portal to find out the main details about their available positions. Then, they can use the portal’s job search tool to filter the employment offers. Finance/ Accounting – Excellent career options in the financial department of a top health insurance company. Marketing – Opportunities for marketing specialists a top Fortune 500 company. Strategy – Stellar careers for strategy experts in managed health care. Technology – Attractive positions for technology professionals who specialize in the health industry. Pharmacy – Tremendous career opportunities for pharmacy specialists. Clinical Innovations and Health Practitioners – Tremendous employment offers for the top professionals in the health field. As we have mentioned above, the application process for Humana careers is centered on the company’s online portal. Job seekers can access it to find the newest job openings at Humana. To make their choice, they must read the descriptions of the Humana jobs. Here, they can find out everything about the professional requirements of the position, as well as the responsibilities they will have in their job. If job seekers want to apply for the positions on the Humana careers portal, they must sign up and create profiles. Then, they will be redirected to the online application form, where they can fill in their personal information for employment. The online application platform on the Humana careers portal features 11 sections where job seekers must include essential information about their professional backgrounds. In this section of our article, we will provide a step-by-step guide for the online form. We will present the type of information that candidates must include in each of the 11 sections of the form. Applicants can choose to attach their resumes to this first section of the Humana careers application. In fact, this will enable them to use a special tool available on the portal. This will extract relevant data from the candidates’ CV’s and then, it will export it automatically to the following sections in the form. However, using this tool is not mandatory. In fact, candidates have the option to fill out their online forms manually. To do so, they must select the „I do not want to provide a resume” option. Then, they can continue with the following sections of the form. 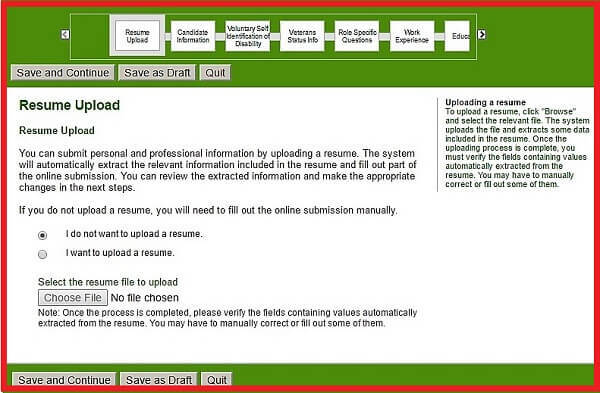 Job seekers can upload their resumes to the Humana careers form for the first section. For this section of the Humana careers application, candidates must provide their contact information, including their full address, phone number, and e-mail address. Then, they may opt to include information about their race, gender, and ethnicity for the Equal Employment Opportunity questionnaire. For the following part of this section, applicants must answer three general questions. These are related to any previous employment that they may have had at the company, as well as their social security number. Then, the form features a very comprehensive questionnaire for the candidates. It includes a total of 30 questions regarding their eligibility to work in the United States, as well as any previous employment they may have had in the US Military. This voluntary questionnaire is part of the Equal Employment Opportunity Questionnaire. Candidates may choose to disclose any disability that they may have. The information from this section of the Humana careers application will serve to determine the efficacy of the company’s professional inclusion process of disabled people. 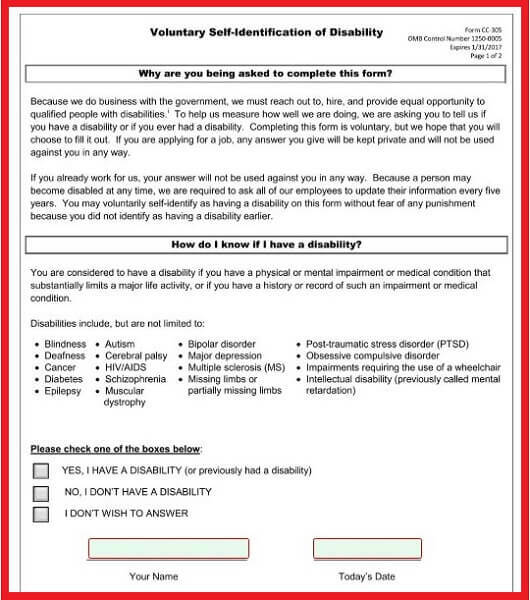 Candidates may disclose information about their disabilities in the Humana jobs form. 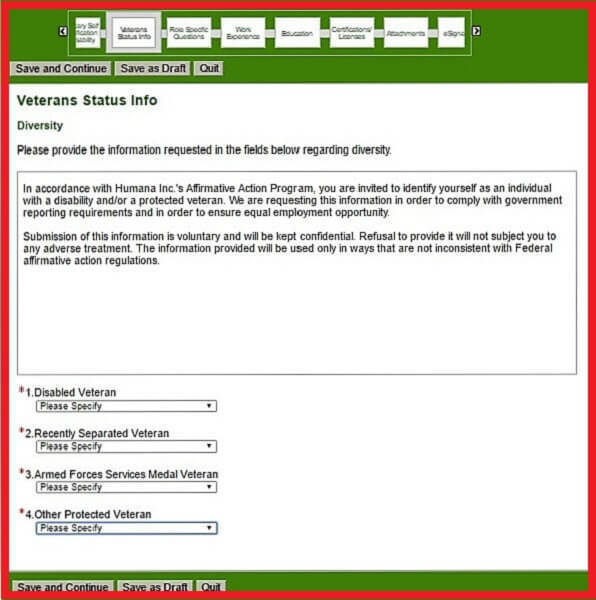 The Veteran questionnaire is also part of the federally mandated Equal Employment Opportunity Questionnaire. Here, candidates can mention any previous military experience they may have had. However, it is not obligatory that they share this type of information with the company. Their answers will serve to create an overview of their employment integration process for veterans. Candidates must answer a veteran status questionnaire as part of the Humana jobs form. Candidates must mention how they have learned about the Humana careers they are applying for. This is very important to the recruitment department because they can find out about the user response to their online presence. Applicants must answer job specific questions for the Humana job application. 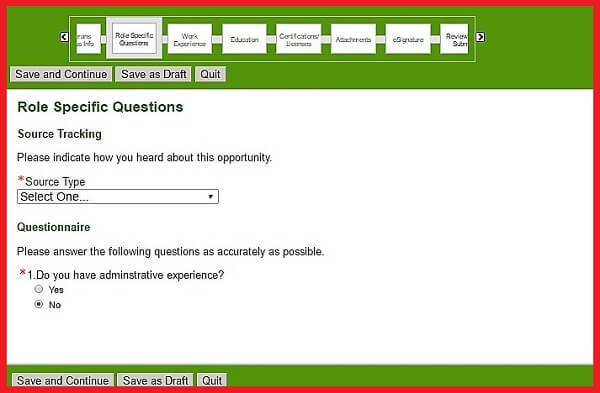 Then, the form features a short questionnaire which centers on the professional requirements of the Humana careers. Candidates must answer these questions to continue to the following section of the form. This section aims to gather information about the professional background of the applicants. In fact, they should include relevant data about each of their previous positions. They should offer information about their work experience from the past 8-10 years for the Humana careers application. 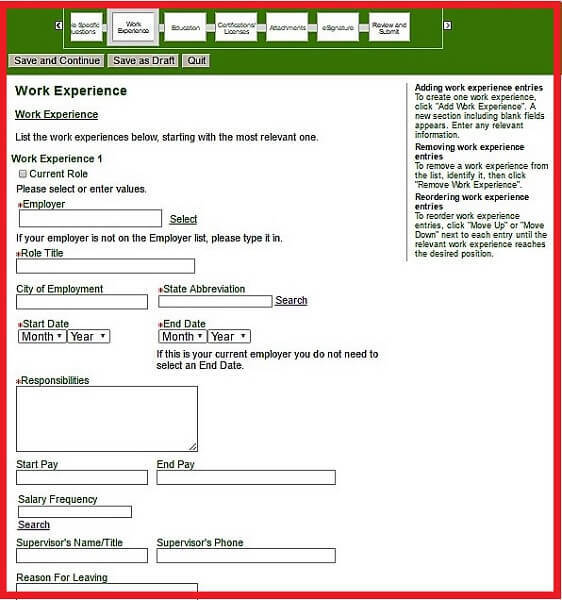 Candidates must fill out information about their work experience for the Humana jobs form. As such, they should list their previous position by beginning with the most recent one. Then, they can continue to list the others in reverse chronological order. For each position they want to mention in the Humana job application, they must make a separate entry. Then, for each entry in the form, they must mention the name and contact details of their previous employers, as well as the essential information regarding their position. In fact, they can list their exact responsibilities in their previous positions. As for the Work Experience section, candidates must make separate entries for each academic program in their formal education. They should also begin with the most recent program they have been involved in. Then, they can list the others to create an accurate timeline. Applicants must include details about their formal education in the Humana jobs form. This step of the Humana careers form is very important because candidates can mention the certificates and licenses that they have earned throughout their formal training. In fact, this type of information could prove to be essential in the selection process. Candidates should make separate entries for each of the certificates and licenses they want to mention in their forms. Candidates can offer information about their certificates and licenses for the Humana job application. Applicants can provide relevant documentation for the Humana careers form in this section. As such, they can choose to upload their resumes, cover letters, copies of their diplomas, or transcripts. They can also include professional or personal references. In fact, these would help them add a personal touch to their online forms. 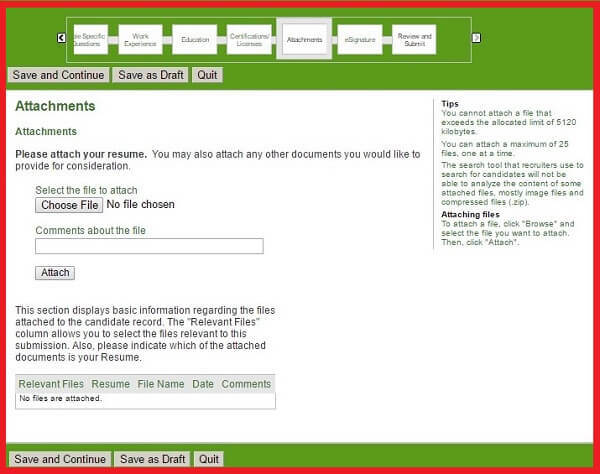 Applicants can upload resumes and additional documents to their Humana jobs forms. In the right-hand corner of the page, candidates can find detailed information about the file types that are supported on the portal. They can also read about the maximum number of files they can attach, as well as the maximum file size they can upload. Applicants must read the formal Application Acknowledgement on the Humana careers portal. Then, they must provide their electronic signature. In fact, this will serve as proof of their understanding of the terms featured in the statement, as well as their acceptance of these terms. 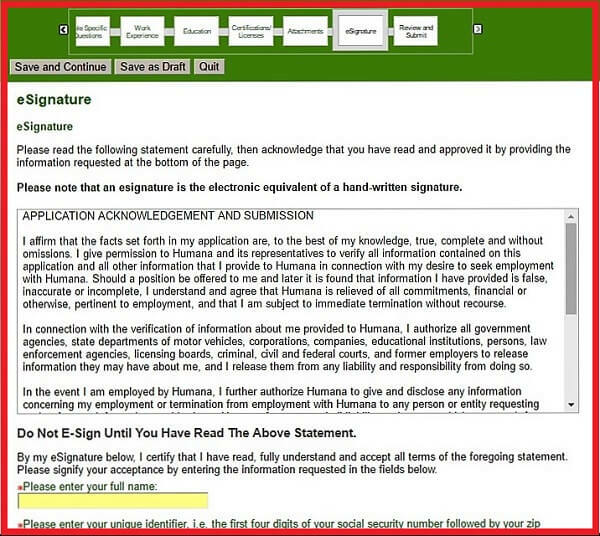 Candidates must provide their electronic signature for this section of the Humana job application form. 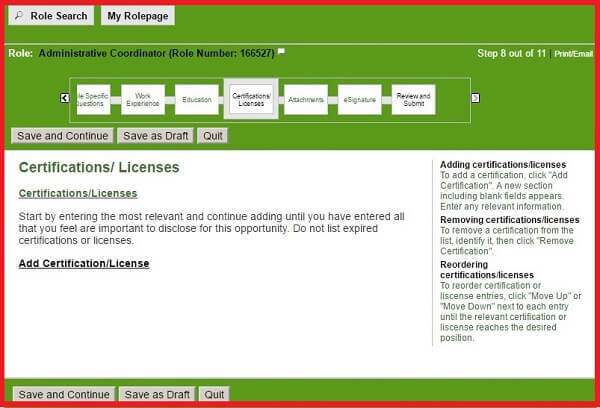 Candidates can view their complete Humana careers form in this section. Moreover, they can read and review the information they have included in the form. As such, they can edit out any grammar mistakes that they may have overlooked. In fact, reviewing their forms is very important because they can avoid any data inaccuracies. After filling out the 11 sections of the Humana careers form, candidates can submit them to the HR department. Then, they will receive an e-mail confirming the successful delivery of their online applications. After this, the company’s recruitment specialists will contact them in regards to the upcoming steps of the formal hiring process. The Humana careers portal is a user-friendly platform that job seekers can use to apply for employment at the company. The online form features 11 easy steps that candidates must fill out with information about their professional background. As such, they should expect to spend between 30 minutes and one hour to complete the form. Send in several applications on the portal. We recommend that candidates review the available jobs at Humana to find all the positions that are suited for their experience. In fact, the portal supports the submission of multiple employment applications. Candidates can use this to their advantage and increase their chances of getting hired by the company. Follow the instructions listed on the Humana careers portal. 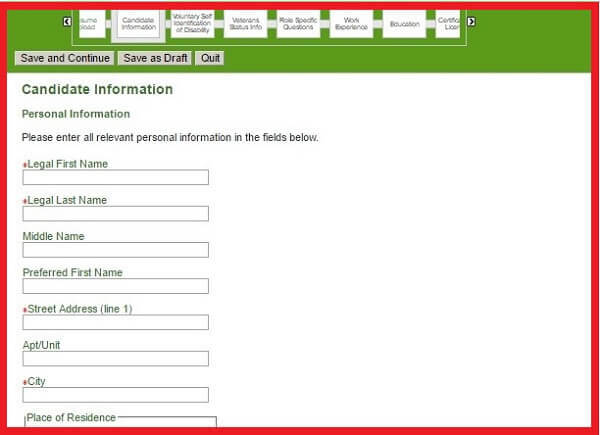 Candidates can find relevant information on how to fill in their forms on the right-hand side of the pages. In fact, we suggest they read these instructions before adding their data to optimize the data input process. They will find key details about the nature of the data they must supply that they can use for each section. Our guide to the portal synthesizes these details so that applicants can get through the data input process quickly and efficiently. Add resumes and additional documents to your Humana careers form. Most candidates choose to include their resumes in online job application forms. However, only a few of them add supporting documents as well. As such, we would like to point out that supplying these formal records is extremely helpful for the recruitment process. We recommend that candidates provide cover letters, copies of their diplomas, transcripts, as well as any other documentation that could offer relevant information about their professional training. These could supply the recruitment specialists with details about their experience that they would otherwise be unable to include in the standard form. As for the second set of requirements for Humana employment, these refer to the professional experience and formal training of the candidates. These are specific to each department and Humana job. As such, they are listed in the job descriptions featured on the portal. Candidates interested in working at Humana can explore the company’s careers portal to find the newest job listings. Furthermore, they can subscribe onto the portal to receive notice as soon as a new position in their preferred department becomes available. This way, they can keep track of the employment opportunities that are most relevant to their experience. Administrative coordinator will provide support for Bold Goal communities. Furthermore, they will offer staff support services to a wide range of teams, as part of a matrix management model. They will schedule and coordinate the full array of details regarding Bold Goal events. They will also log Board of Director and Health Advisory Boards meetings and provide follow-up information for the committee members. According to Humana salary page on Glassdoor, the average salary for administrative coordinators at Humana is $44,000 per year. The lowest rate for this position is $38,000 and the highest is $53,000 per year. Applicants looking for a management careers in the healthcare industry can find first-rate opportunities on the Humana jobs portal. Most of the positions listed here require experience in the health insurance sector, as well as a full set of solid credentials. In fact, Humana careers in management are among the top listed employment opportunities in the entire managed healthcare sector. Project managers oversee the development of important Humana projects. They are tasked to identify any errors or inaccuracies in this process and find applicable solutions for these. They will interact with employees and lower-level managers to ensure that the projects achieve their targets and deadlines. According to Glassdoor, the average Humana salary for project managers is $83,000 per year. Furthermore, the financial limits for this position are $55,000, and respectively $115,000. For more information regarding Humana salaries, job seekers can go to the company’s page on Glassdoor. Humana benefits packs include not only competitive wages, but generous healthcare, insurance, and paid time off options as well. Furthermore, the specific benefits offers depend on the professional level of the employees and the duration of their collaboration with the company. For more detailed information about Humana employee benefits, job seekers can go to the company’s pages on Indeed, Glassdoor, and CareerBliss. 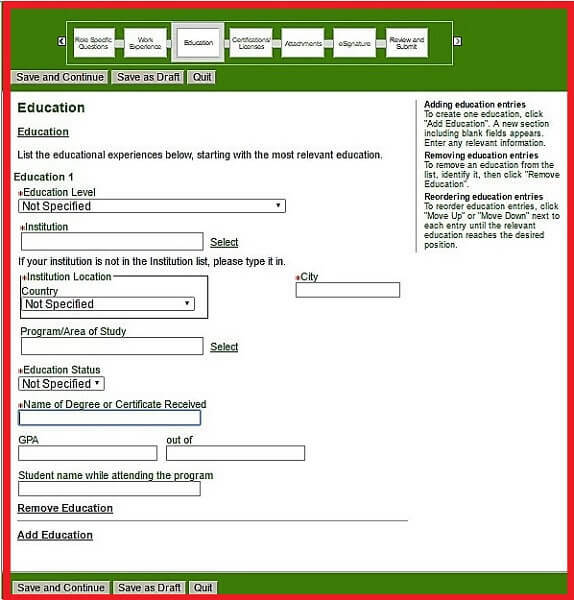 The Online Application. This step includes the career selection process and the submission of a complete Humana careers application via the official jobs portal. The Application Review. The recruiting specialists in the HR department will review online applications and select the candidates who are eligible. The Phone Interview. The recruiters will contact the candidates they have selected to schedule a phone interview or, if required, an On Demand or Voice Interview. The Hiring Manager Interview. The hiring managers of each department will make a thorough candidate selection based on their interviews. Then, they will schedule job meetings with these applicants to review their skills personally. The Offer. The hiring managers will make the final assessment of the candidates. Thus, based on this, the applicants will receive a formal job offer for Humana from the Talent Acquisition Team. Onboarding. If the candidates opt to accept the job offer they have received, they will be formally welcomed into the Humana team. Company Overview. Applicants should analyze the main health insurance offers provide by Humana. Furthermore, we recommend that they get properly informed about the company’s professional contenders. Professional Skills Assessment. Candidates should identify the main aspects of their work experience and formal training that make them suited to meet the main responsibilities of their chosen Humana careers. In fact, this will help them with their phone interviews, as well as their meetings with the Humana hiring managers. Technical Preparation. Applicants should make sure that they can comply with the technical requirements for phone interviews and/or voice or video interviews. To do so, they should review the interview guidelines that the HR representatives send them. Attention to Details. Candidates must respect the interview timelines they receive from the recruitment specialists. Moreover, they must comply with the dress code of the interview process to make a good impression. Job Meeting Planning. It is essential that candidates respect interview schedules. Furthermore, they should make sure to arrive at least 10 minutes before the start of their job meetings to make a good impression. What do you know about Humana? Describe your biggest accomplishment and your biggest downfall. Why do you feel like you are the best candidate for this position? Can you tell me about the last job you had? Job seekers can use the Humana careers portal as their main tool to apply to some of the best offers in the health insurance sector. Our extensive application guide will help them get the best possible results with their online forms. Furthermore, our review of the Humana hiring process will help them be properly prepared for the recruitment procedures and maximize their chances of getting hired by the company. Sorry to hear about your negative experience. The best way to find a solution would be to contact Humana directly.